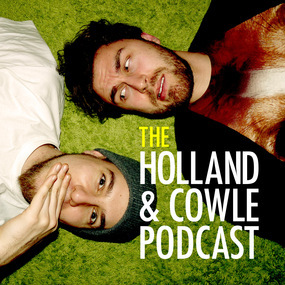 Comedians Alex Holland and Jay Cowle return in the parallel reality of Holland & Cowle. 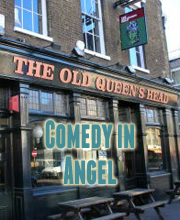 A surreal spontaneous comedy show where each week the chaps surprise each other with scenarios and questions, using dice rolls to shift the very fabric of their universe. Come inside traveller and take a peak. We have lots of spare peak. It’s episode 3 of Holland and Cowle, a podcast of spontaneous improvised sketches, full on banter, and arena fighting! This episode Alex and Jay construct answers to: What’s happening at Starbucks HQ? Who will Jay choose as his champion in Alex’s challenge? And what’s the plot of James Bond’s Dad – The Movie?